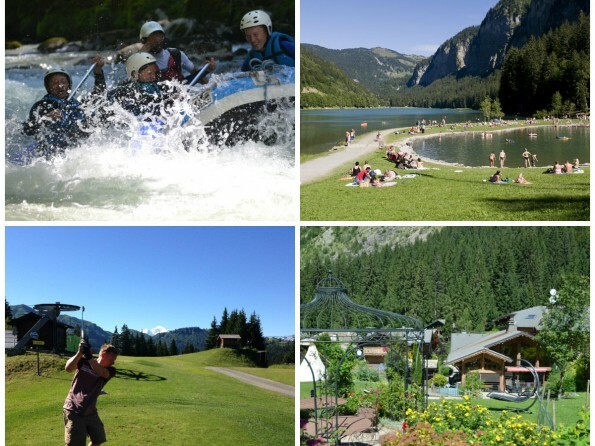 The perfect Alpine destination with lakes and mountains scenery, luxury chalets, delicious food and outstanding facilities. 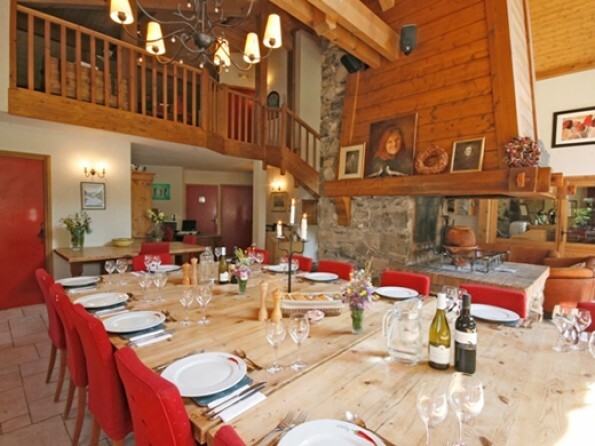 Whether your greatest needs are a ski to the door location, summer activities, childcare, excellent food or well designed en-suite bedrooms everything is covered. 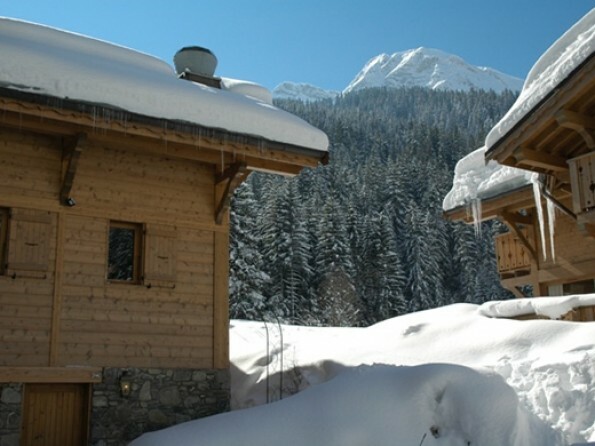 Chilly Powder has been operating ski holidays since 1996 and summer activity holidays since 1995. 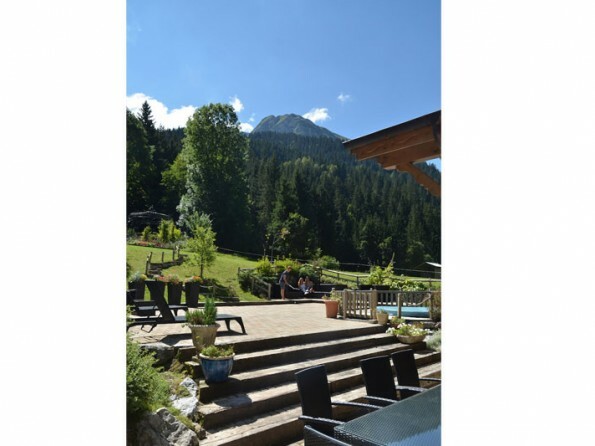 The genuine ski to the door location of the 3 luxury catered chalets with unrivalled in-house childcare facilities sets it apart from other chalets in Morzine. 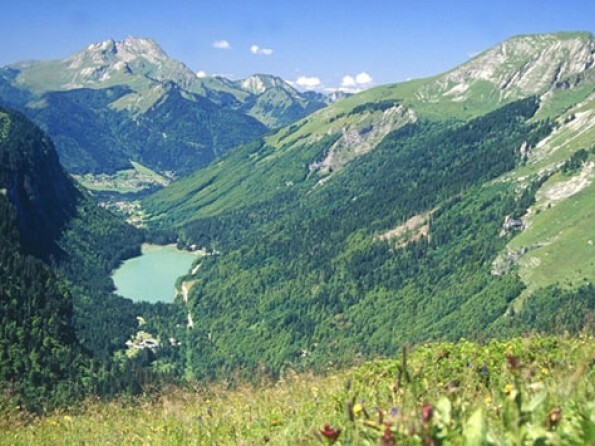 In summer the fantastic weather and masses of sports and activities right on the doorstep provide no better place for active, adventurous people. 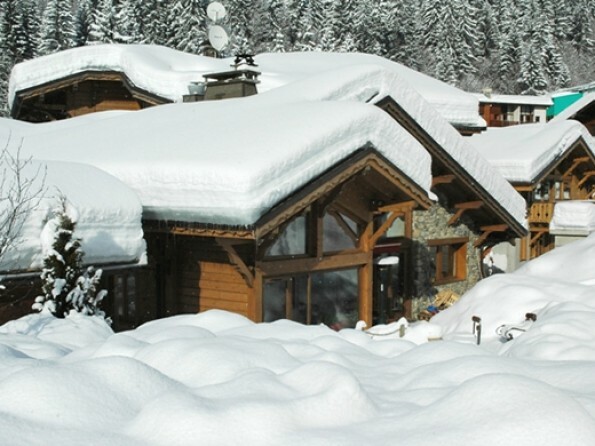 The chalets are absolutely unique in Morzine for small or large groups or for individual families with children or babies. 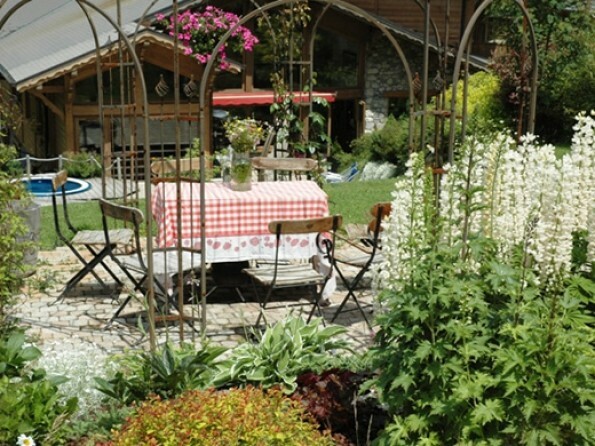 The truly excellent catered food, friendly staff and relaxing atmosphere make it the perfect holiday destination and for many returning guests Chilly Powder is considered a real home from home. 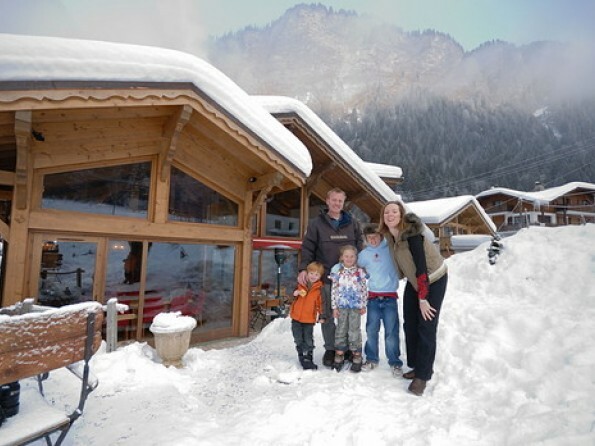 The owners Francesca and Paul, with their 3 children, live in Morzine year round and have a good knowledge of Alpine traditions and the local people. Their philosophy is quite simple: the more they put in, the more you get out. 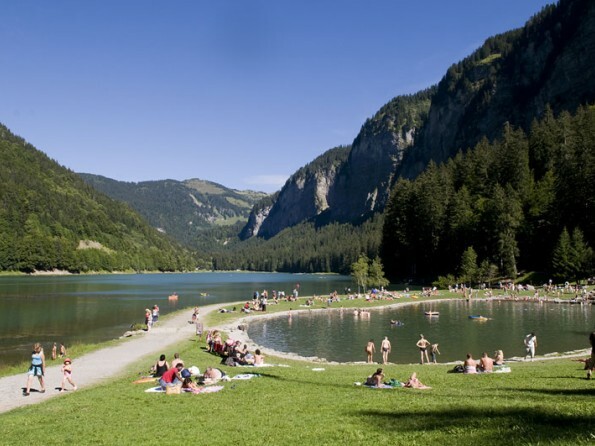 Morzine is a picturesque Alpine town, lying in the heart of the vast Portes du Soleil ski area near the French/Swiss border. The town itself offers a mixture of traditional and modern shops, bars and restaurants whilst maintaining it's genuine Savoyarde charm and atmosphere. The old town with it’s weekly market, town square, old bridge and beautiful architecture, situated on the river Dranse has a charm not found in other purpose built ski resorts. There is ice skating, cinemas showing films in English, chic bars and restaurants and a play park, horse drawn sleigh rides, indoor swimming pool & a mini-train ride across town for children. You can either arrange your own airport transfers, hire a car or airport transfers can be arranged for you. When the reservation confirmation e-mail is sent this will include a transfer booking form. Accurate flight times and flight numbers as well as any car seat requirements will be required. Then arrangements can be made for you to be collected from the airport with minimum fuss or hassle. 'Au Coin du Feu' or 'by the fireside' was named with the four sided fireplace in mind. 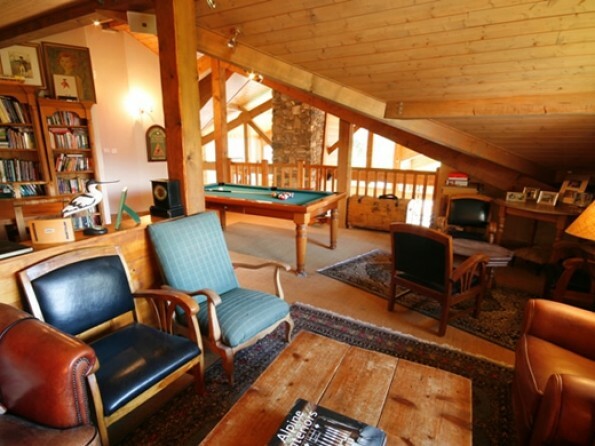 It is the central feature of this wonderful and cozy chalet. 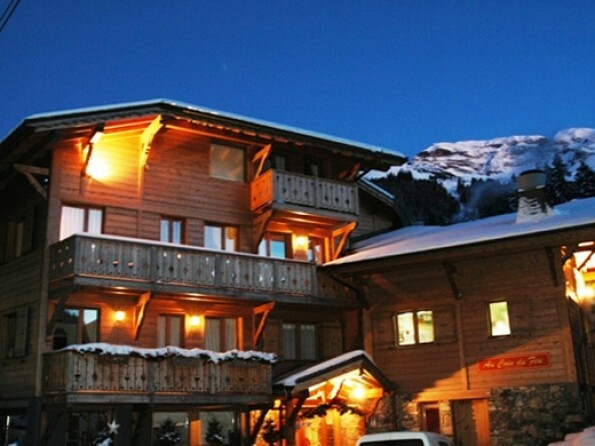 It is situated at the foot of the ski slopes that link Morzine with Avoriaz in the area of Les Prodains and has 17 luxurious bedrooms, unique in terms of their layout and their decoration. 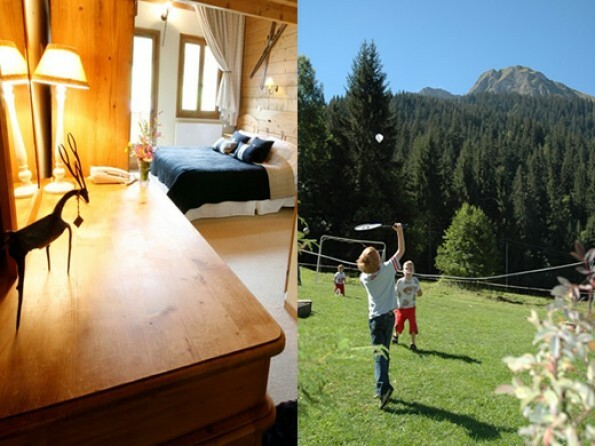 The ten specially designed family rooms are large enough to accommodate a cot if required. 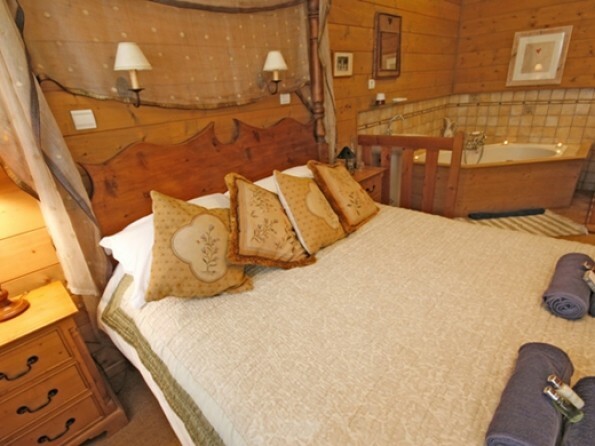 All are en-suite and have a bath or shower, washbasin, toilet and luxury bathrobes, toiletries and Egyptian cotton linen. They also feature hair-driers, cd music player & telephones. With the exception of the Indian Room, every bedroom has either a balcony or access to the garden and terrace. Family rooms or children’s rooms have DVD players and all bedrooms include a selection of Duck Island toiletries.